Being a renter has its ups and downs. Finding an apartment now, when more people than ever are choosing to rent, is not easy. Fortunately, today’s technology and social media offers some great ways to make the whole process easier and quicker. You can tour apartments virtually, review listings in your area without leaving your couch or buying a newspaper, and read reviews by others who’ve lived in the area. Since there are so many different websites that promise to help, it’s easy to get lost in them. 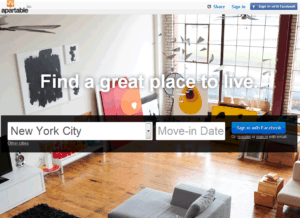 Here are reviews of 6 social media sites for renters. Use this to decide which networks will work for you! Currently in Beta, RentSocial features a sleek, easy-to-navigate design. Once you sign in, you get a profile with saved rental properties, friends also on the network, and a message center. Each rental property has its own page, which includes reviews, photos, general information, prices, floor plans, pet information, contact information, and more. The site also makes it easy for landlords to add properties. The drawback with this site, though, is that it’s so new that not a lot of people use it yet. If you’re looking to rent in a large city like Minneapolis, you’ll find some listed properties. However, you won’t find as many as you would on other rental search sites. 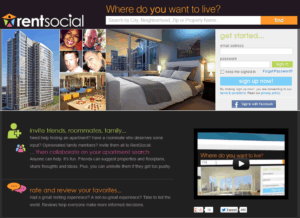 Also featuring a navigable design, Apartable is a little bit simpler than RentSocial. Instead of having a whole profile page, you just have an account where you can save apartments. Apartment pages show mostly the same information – price, amenities, images, square footage, and more. The drawback on this site is also the fact that it is quite new. There are many apartment listings for major cities such as Chicago or Boston, but not as many or none in non-major cities. 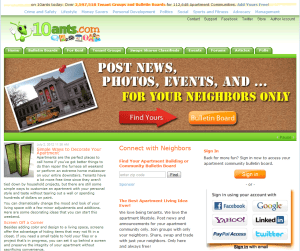 10ants is a social network for renters to connect with neighbors. We’ve all been in that situation where you need a baby sitter, or you’d like to share WiFi with a neighbor to reduce costs, or you’re trying to set up a group to play a game. On 10ants.com, you can post messages for others in your building to read. Each building gets its own home page, or “Bulletin Board”, where people can leave notes and questions for each other. While this sounds like a wonderful idea, it would appear that there’s not a lot of activity on the site, making it not as useful as it sounds. 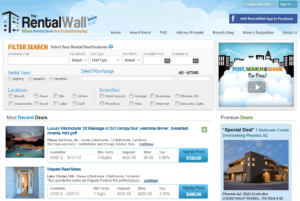 The Rental Wall site is for all types of rentals, from apartments to vacation homes to timeshares. Also in beta, the site is trying to catch its footing. The layout of each building or offer is nice, with the contact information readily available, and a large area for photos. However, it’s hard to find many properties to look at, as it doesn’t have many listings yet. Like 10ants but newer and sleeker, Next Door tries to create a sort of online community hangout spot. Instead of buildings, though, this site focuses on communities. It serves as a place for residents to meet, post events, share advice and recommendations, and more. Again, depending on where you live, your community may or may not be included in the new site. However, you can recommend that they create a space for your community and invite neighbors. 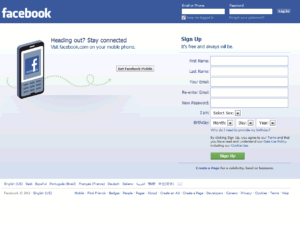 Although Facebook doesn’t have a certain area devoted to renters, it can be used by those looking for a new apartment. Especially if you’re looking at a popular apartment building, the landlords may have a Facebook Page set up for tenants and others to get together and talk about the building and the area. Try searching for your city, such as the City of Minneapolis, or your apartment building, such as the Eitel Building, or community. 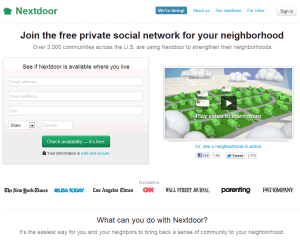 Searching for the neighborhood may bring up community pages, local business pages, association pages, and more. Jolissa D. writes for Gassen Companies, providing quality property management and maintenance for your condo, townhome, common interest community, or cooperative.